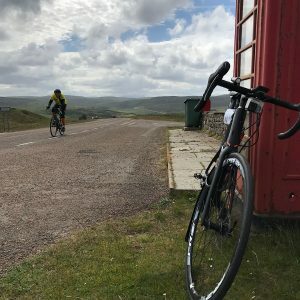 Day 11 Evanton to Thurso in the Highlands PENULTIMATE DAY! A massive ask today. 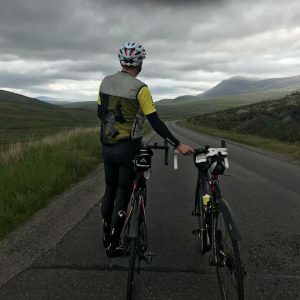 106 miles of stunning but challenging terrain through the upper highlands. 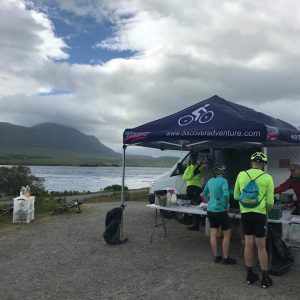 Nerves at breakfast were very apparent; there is a wide range of ages and characters doing this ride but there is a common goal – get through the day one day at a time. 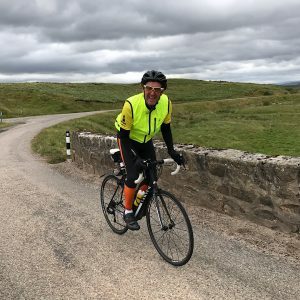 From day one Simon and I decided we would ride as a pair as (a) it’s safer and easier for vehicles to pass, (b) we have very similar fitness levels and ride well together and (c) threes a crowd! Leaving the hotel we briefly followed the Cromarty Firth. It was a fresh 8 degrees but we soon warmed up as the elevation gain started almost instantly. We headed through woodland and the landscape started to become more barren. When we got to the Dornoch Firth (famed for its protected alantic Salmon) the scenery became spectacular. The road turned to a single track with passing places and the whole area was very atmospheric with a ‘Skyfall’ from James Bond feeling. Barren. Exposed. Wild. Blustery. Atmospheric. Scale. It felt quite special to be riding a bike through this remote area. But it was also tough as the headwind was strong and energy sapping. The temptation not to stop every five minutes to capture the mood of this place on camera was quashed by the fact we still had a very long way to go! We stopped for lunch in a stunning if very remote area and enjoyed some hot vegetable soup and sandwiches. We fill our bottles at these stops as hydration is essential even when the weather is cool. I have been consuming between 5-8 litres of water a day during this tour. Then came a milestone. 900 miles since we started in Lands End! This seems almost unbelievable but a massive sense of achievement – it’s incredible to think we have got to this mileage. Surreal in fact. 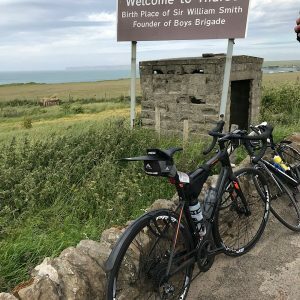 And not long after this milestone another came; the first sign to John O’Groats! Blimey this is getting real! As we continued along the single track road we joined a main road to a place called Tongue! Then. Wow. 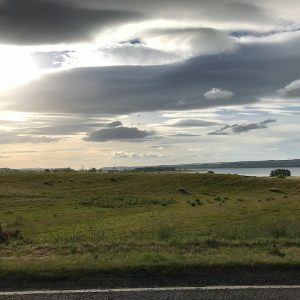 We reached the northern coast of Scotland. I won’t deny I shed a tear of joy at seeing the sea and beach on the rugged northern coastline. Quite an emotional moment given we have been on the road daily for eleven days now. But we still had 32 miles to get to our hotel in Thurso. 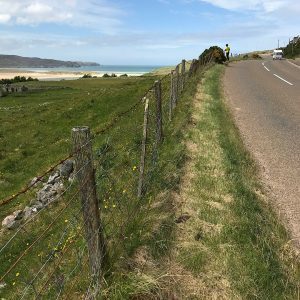 One of the reasons the ride goes south to north is to benefit from the south easterly winds and today this helped us on this stretch. But the roads were extremely undulating and again the surface quality was appalling. The vibrations gave me a stiff neck and sore wrists. Lethargy was starting to take hold. 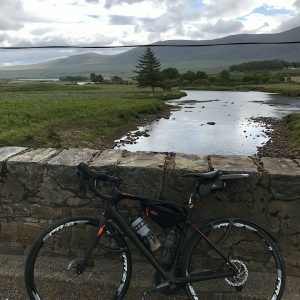 We passed the Doonreay power station and had a fantastic downhill into Thurso. An exhausting but rewarding day topped off with the knowledge we are so close the the end; tomorrow we ride just 29 miles to the farthest most point in England. Wow. There is nothing left in the tank tonight but a Guinness and a good nights sleep should allow us to recover and we aim to get to John O’Groats by midday tomorrow. And that seems incredible as I write this blog! 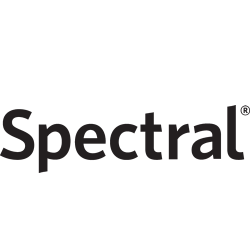 I want to thank all the sponsors again. You have all been very generous and Simon and I cannot thank you enough. Amazing to be nearing 24k tonight. It’s kept us going when we thought what on earth were we doing this for and I guarantee it will change lives. Big pat on the back to you all. 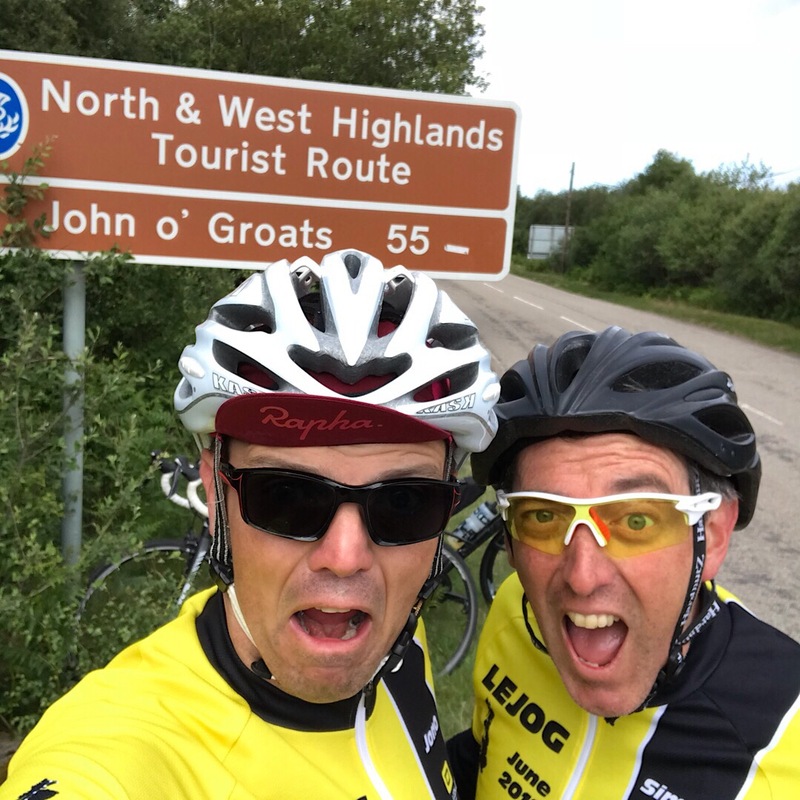 Next PostNext Day 12 – Thurso to John O’Groats LAST DAY!